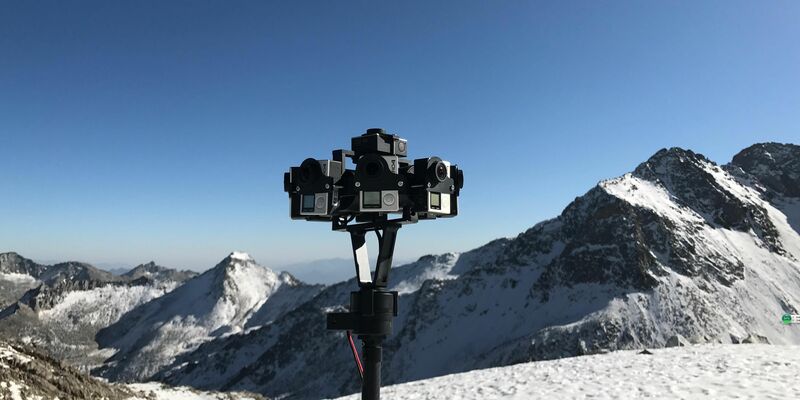 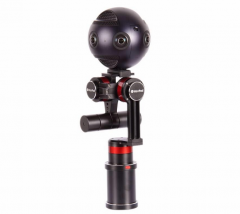 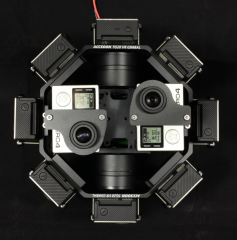 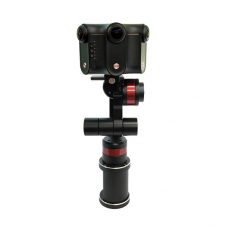 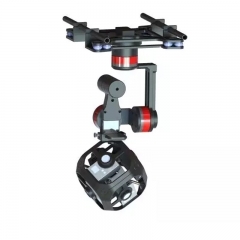 TG20 360VR Stabilizer Gimbal is specially designed for aerial filming, it can be converted from upside to dowside easily to change working mode, it also can be mounted on monopod, tripod, jib-line, robot dolly, RC cars or handheld. 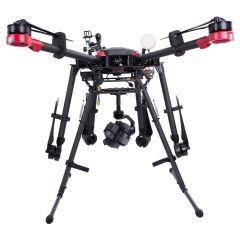 The built in magnetic encoders in motors ensure accuracy of postioning and extreme stability to solve the vibration problem during fast moving shooting. 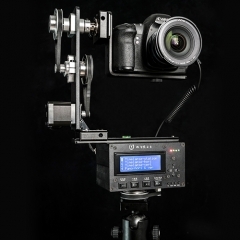 while in motion, the accuracy is less than 0.05 degree. 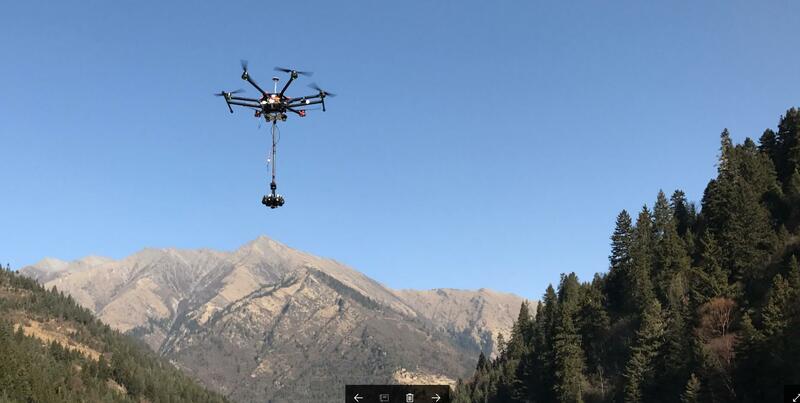 The receiver can control yaw axis during flying.